Various sources have confirmed a string of casinos based in Pennsylvania applied for official online gaming licenses this week, in a bid to expand their services towards the ever-growing online market. 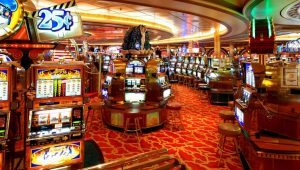 Nine out of thirteen brick-and-mortar casinos, including Parx, Stadium Casino, Mount Airy, Sands Bethlehem, Hollywood Casino, Valley Forge, Harrah’s Philadelphia, Rivers Casino and Sugarhouse Casino had until Monday to submit their requests, which if approved, will generate a net of $90 million in licensing fees for the state government. 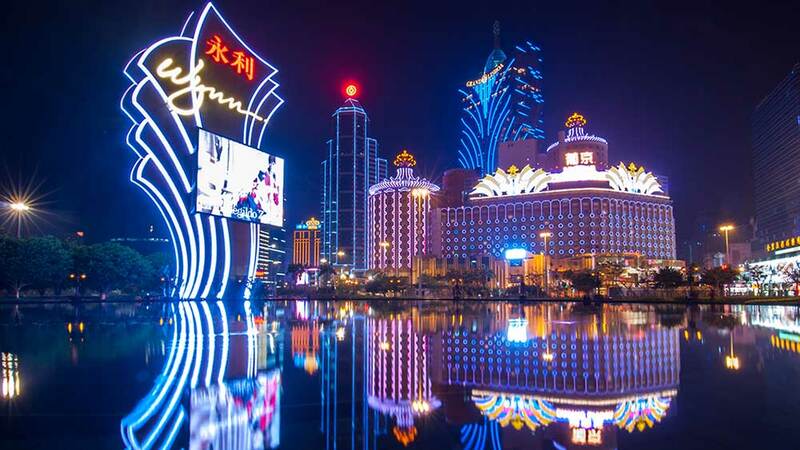 This effort will also enable the commercial gaming dens to operate part of their businesses on the internet through slots, poker and numerous table games. It seems that not everyone is as excited at the prospect though. Four smaller Pennsylvanian casinos have reportedly not yet opted in, which experts presume to boil down to apprehension of the competition. If they choose to apply going forward, they will face a higher licensing fee of $12 million as opposed to $10 million. Lady Luck Casino Nemacolin; Meadows Racetrack and Casino in Washington, Mohegan Sun Pocono; and Presque Isle Downs & Casino in Erie, were the four names who have supposedly decided not to participate so far. Should they have a change of heart, they will have until the 14th August before the Gaming Control Board discontinue applications and offer any remaining licenses to qualified casinos operating outside of the state. There is an option for all thirteen of the businesses to apply for individually categorized game licenses, at a cost of $4 million each, however; this is said to have already drawn in some negative feedback, with many believing the independent casinos will let these licenses go unused over time, and not provide their businesses with any real advantage. Pennsylvania legalized the use of online gambling in 2017, following suit from New Jersey, Nevada and Delaware, but it was only introduced under the condition that all activity is restricted to players located within the state. Once the Pennsylvania Gaming Control Board have completed and allocated the game writers who will manage the igames for the casinos, the licenses will then be approved and anyone who resides within the boundary delimitation of Pennsylvania (and is over the age of 21,) should be able to access the casinos using a desktop, mobile or tablet by the end of the year. 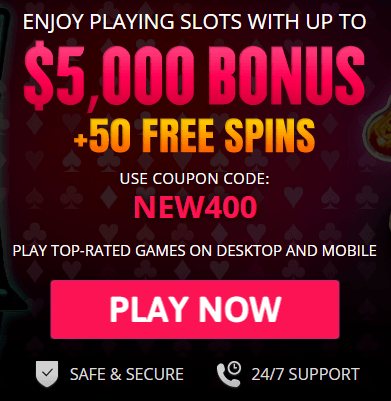 Many of the state casinos also expressed concerns towards the Pennsylvania Lottery, who in May this year launched ‘iLottery’ a system which offered games very similar to that of a gambling site, and also allowed users to wager with digital scratch-off tickets. The service was quickly scrutinized by casino operators and is now looking at a potential legal dispute. That aside, stats provided by the Division of Gaming Enforcement, show that online gambling has made up approximately $139.5 million in winnings this year so far, in comparison to 2017 which was around 15 percent less. It is believed, that with more casino operators jumping on the bandwagon in Pennsylvania – there could be a significant and very positive surge in the market, which in turn, will generate more revenue for the state and create more benefits for the taxpayer.